Little Miss Bingo launched in 2011, and since then has grown into a very reputable online bingo site, which also offers more than 35 games, which can be played for free or real cash. 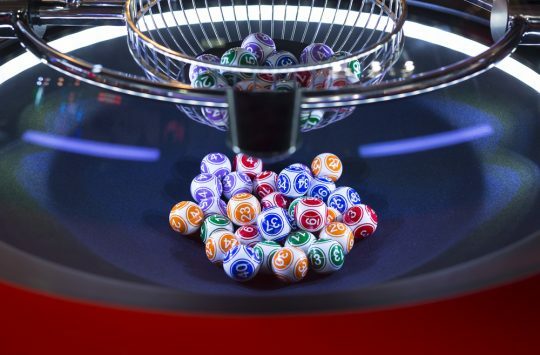 The three most popular types of bingo are available to play on Little Miss Bingo, they are, the classic 90-ball European bingo, 80-ball Shutterboard bingo, US-style 75-ball pattern bingo, 50 balls and 30 left-hand. These games are spread over seven rooms. In these rooms you’ll find a free bingo room, this offers 12 hours of free 75-ball bingo games which have £1 jackpots to play for each and every game. Little Miss Bingo is powered by Cozy Games bingo software, this enables you to play bingo games and other games thanks to the mobile compatible HTML5 software, from pretty much anywhere with a mobile or WiFi signal. The bingo games, jackpots and promotions are managed by the Best Bingo Network, this ensures you are offered the best prizes available. 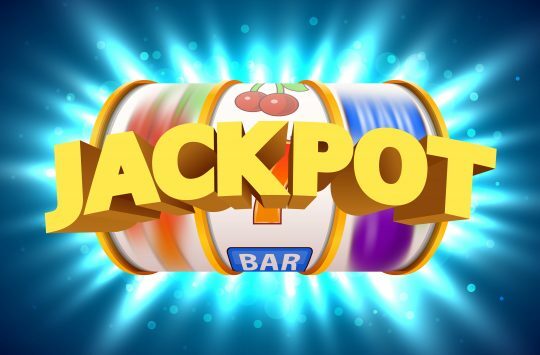 New players will instantly be drawn to play on this site, as you’re treated to a huge £20 no-deposit bonus as soon as registration is complete. Not only that but following the free bingo cash, you are also gifted three individual deposit bonuses that range in value from 300% to 400%. 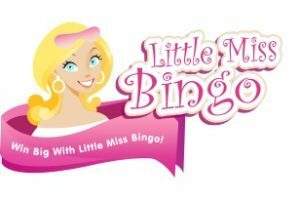 Little Miss Bingo is partnered with Cozy Games Management Limited to bring bingo and online games to you, and the license is issued by the Gambling Supervision Commission of the Isle of Man. One of the biggest draws of Little Miss Bingo is that new players will receive a £20 no-deposit bonus as soon as you complete registration. However, you can’t use this £20 cash to play free bingo and win real money. Basically, this £20 new player bonus is designed to be used for ‘fun’ only. But it’s also important to know that with this £20 bonus, if you do win whilst in the free play mode, you’ll be given an extra 100% match bonus in your real money account, this is on top of the standard first deposit bonus. 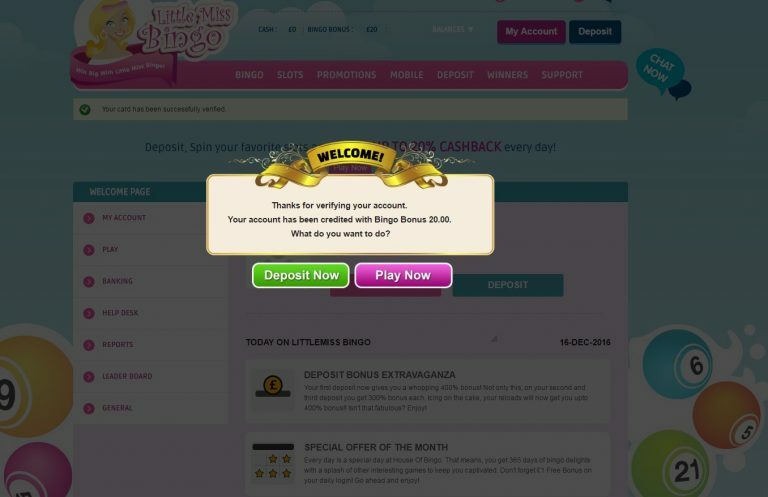 When you sign up for a Little Miss Bingo account, you don’t necessarily have to deposit any month, but if you decide to add funds, you will receive a 400% new player bonus. The minimum deposit you can make is £10, so if you do that you’ll have a total of £50 to play with. 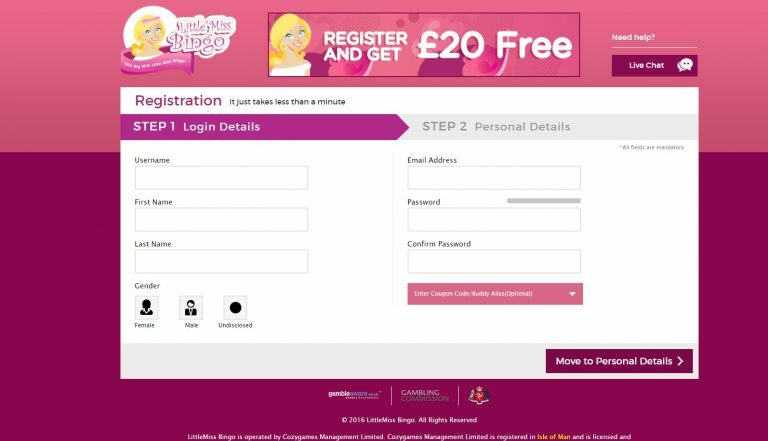 The Little Miss Bingo Registration process is incredibly easy to carry out, this is the first page you’ll see, you need to enter in a username, password and other small details. After this you’re taken to a second page which asks for your home address, age and phone number. After that registration is complete. You’re taken to a third page which asks you to input card details, you’ll need to input these to verify your account, but don’t necessarily have to deposit any amount of money. Once you input your card details the account will be verified and you’ll get your Bingo Bonus of £20. The great thing about Little Miss Bingo is the number of different bingo games on offer, there is the classic 90-ball European bingo, 80-ball Shutterboard bingo, US-style 75-ball pattern bingo, 50 ball and 30 ball. There are also daily jackpots on offer each day, these are in a typical 90-ball game and the tickets cost 10p each, some of the more expensive on the site, but there’s a jacket of £5,000 up for grabs. The 30-ball game has just 30 balls, with a typical jacket of £30, ticket prices are usually 2p each. With the 50-ball game you need to have deposited your own money to play in this room. 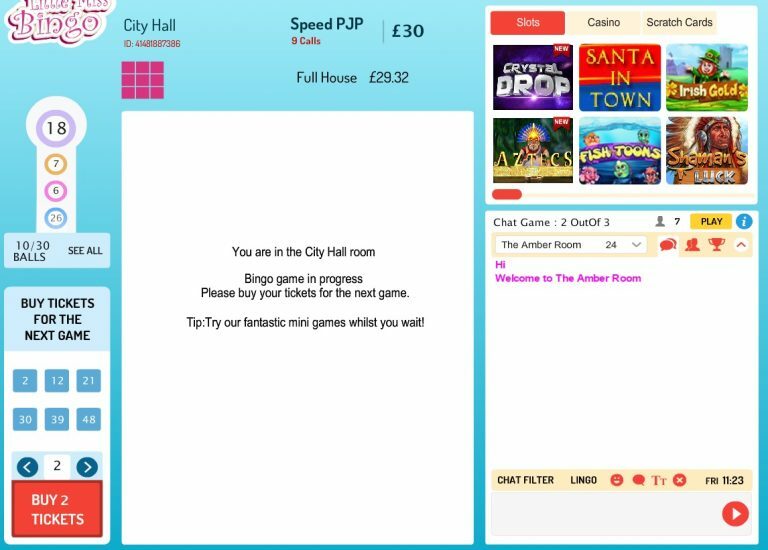 When playing the games the interface is really clear, with your tickets you have purchased in the centre, there’s also a chat section for each room where people share how many balls they have left to go and generally chat. Along the left hand side, it runs through the balls that have been picked at random, and counts how many of them have been picked from the total number. The games are pretty much all simple to follow along with, with some of the bigger ball games offering winnings for 1 line, 2 lines, 3 lines and then a full house. The most difficult game to understand is the US style 75 ball game. This, of course, contains 75 balls, and the board is set out in 5×5 rows, with an empty square in the middle. In the purest form, players only need to fill in a single line down, diagonally or across in order to win. But over the years the game has changed and now there are more than 300 various patterns that can be made with the board to win. 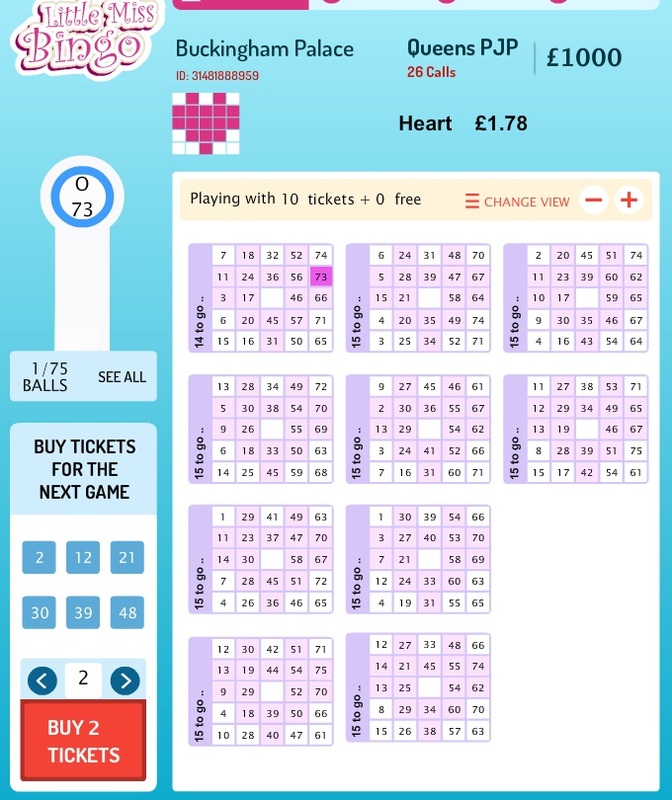 The pattern for the game is shown on Little Miss Bingo on the tickets and on the top left-hand side of the interface. The most popular patterns that are used are a double line, an X – which is two diagonal lines that form an X shape on the card, and Blackout, which covers all spots on your card. Like we mentioned before, once you sign up with Little Miss Bingo you get £20 free credit to play with, but as a non-depositing player you will find that access will be restricted to some rooms. Also you’re only allowed to purchase 15 tickets for each game, even though the maximum for depositing players can be up to 96. If you do wish to deposit money into your account, use the deposit tab, and then you’ll be directed to this page below. The minimum deposit is £10 and the maximum is £500, and below the deposit amount you’ll see the bonus you can earn. 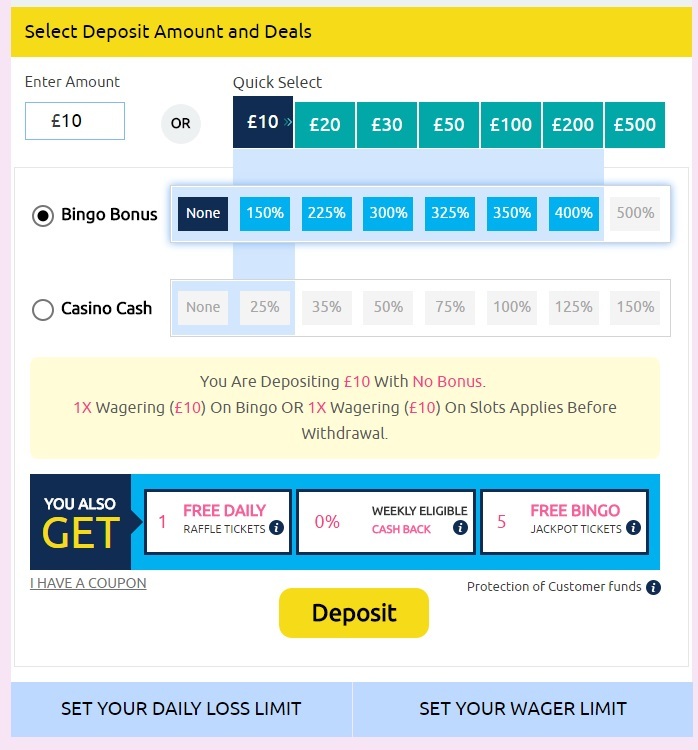 Another great draw of the Little Miss Bingo site is that you can set up your own personal daily loss limit; this encourages you to play sensibly and within your budget. This limit can help you to stay in control of your spending, you’ll be notified once you reach your loss limit and then you can’t play for real money until the next day starts. You can also set a wager limit on the site too. Withdrawals are limited to one every seven days on Little Miss Bingo, they are processed on Tuesday, Thursday and Saturday, and for those withdrawing more than £1,600 ID will be required. The minimum withdrawal amount is £50 and you need to have deposited at least £25 – so if you win using the free bonus, you won’t be able to withdraw until you’ve deposited your own money. The wagering requirement is 4x the deposit amount plus the amount of bonus received. Therefore if you deposit £10 and get a £20 bingo bonus you’ll need to wager a total of £120. If you decide to take the cash bonus offer instead when signing up then the wagering requirement is 8x. One of the big draws of signing up to Little Miss Bingo is all of the other games they have on offer on the site, not only can you play multiple games of bingo, but there’s slots, casino and scratch card games to play. In the Slots tab, you’ll find further sections, there are a staggering 65 slot games to choose from, all with distinctive themes. Then there are 14 casino games, including Black Jack and Roulette games. Thirteen different scratch card games and there are a selection of jackpot games to join in with, there’s a daily jackpot at £500 which is just 10p to enter, and currently there’s a Boxing Day jackpot with a prize of £5,000 and a New Year’s Eve jackpot with an amazing £10,000 prize. 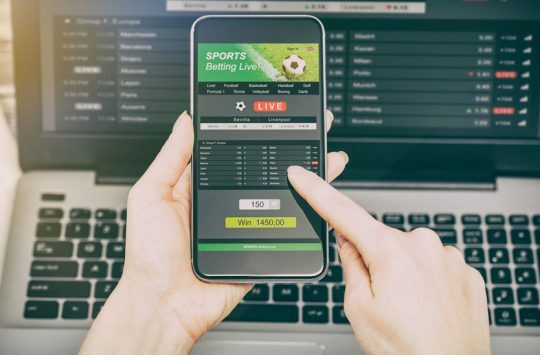 There’s also a variety of FreeBet games to play, the winnings might not be as good as those you pay for, but they’re ideal if you want to practice and get a feel for how to use them before betting real money. To contact Little Miss Bingo via email, you can do so using the Contact Us page, and one of their representatives will respond within an hour. You need to be logged into your account to raise a ticket on the website, which they say will be answered within 10 minutes. You can discuss any problems or issues with a host via a private chat on the site which is available 24 hours.